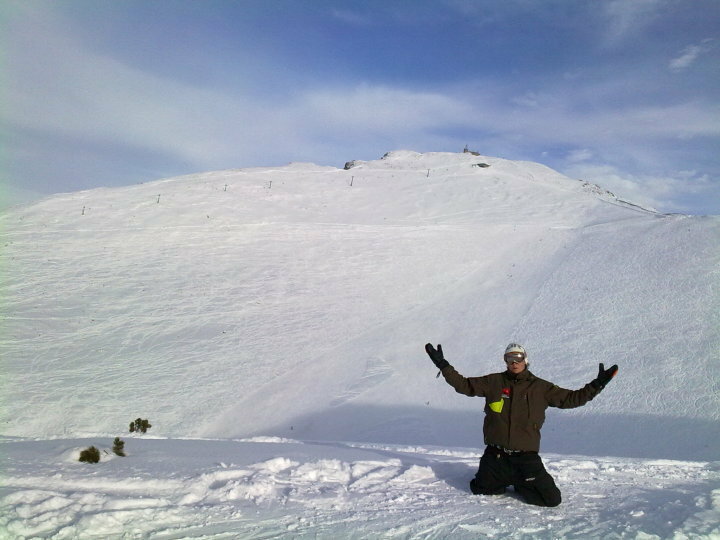 Our Silver 10 Week Ski Instructor Training Package is perfect if you are already a good skier comfortable getting down black runs while doing small turns and maintaining a constant speed. 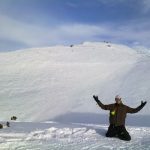 It’s the perfect way to improve very quickly in a safe and professional-yet-very-friendly environment to ski instructor standard while ensuring the most efficient and cost effective solution to get you qualified. It is worth noting that in the past we had two academy members, Miles and Hugh, who had only done 2 weeks skiing in their life before they came to us and we managed to get them through their official exams and they are both now fully qualified ski instructors! They are a couple of great examples out of dozens we could highlight. 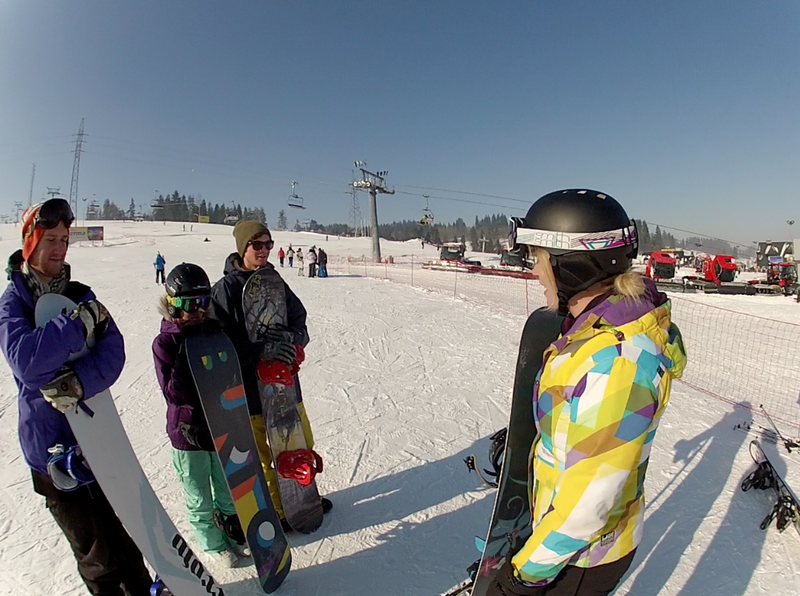 Waiting for you to come for your ski instructor training! Below we have an example of the incredible value which we can provide for YOU this season! 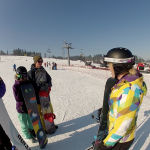 10 weeks professional ski instructor training and hands on experience with the Sunshine World Professional Ski School and “real life” guests learning to ski. 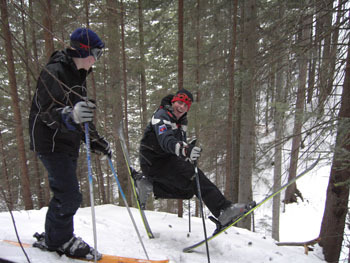 Skis, Ski Boots and Bindings (which you can KEEP at the end of the season for just £200 extra)! All for an incredible price of only: £3,995 -SPECIAL OFFER- Book Before 1st July for just £2,995 With Earlybird Discount- Save £1,000! 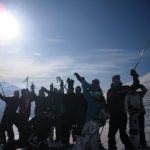 10 weeks professional ski + snowboard instructor training and hands on experience with the Sunshine World Professional Ski School and “real life” guests learning to ski. All for an incredible price of only: £4,495 -SPECIAL OFFER- Book Before 1st July for just £3,495 With Earlybird Discount! SAVE £1,000! 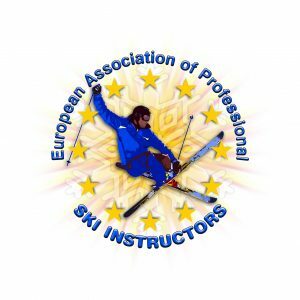 EAPSI PACKAGE WITH CSIA EXAM IN ANDORRA ‘ADD ON’. 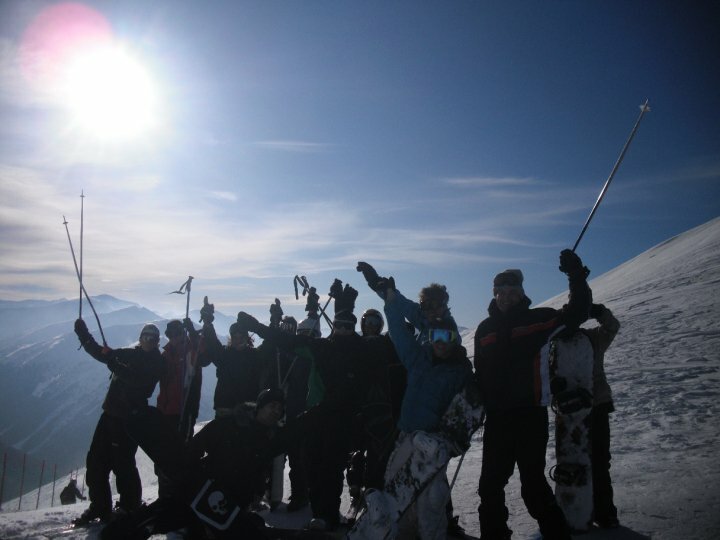 Skis, Ski Boots and Bindings (which you can KEEP at the end of the season for just £300 extra)! All for an incredible price of only: £4,995 -SPECIAL OFFER-Book Before 1st July for just £3,995 With Earlybird Discount! 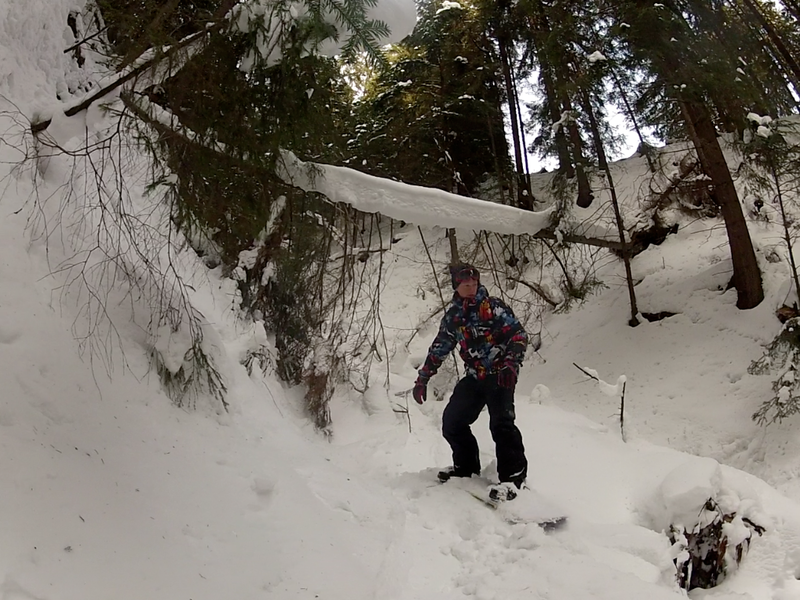 Check out our Seasonaire Video below. You can see just how much fun we have and what we get up to during the season.